I’m so excited about my next writing project that I decided to let you read it while I’m working on it! For the month of October, I’m participating in the Write 31 Days challenge to write for a month straight. At the end of the month, I’ll have a whole book completed and ready for publication. But in the meantime, I’m going to let you peek and comment on the process. 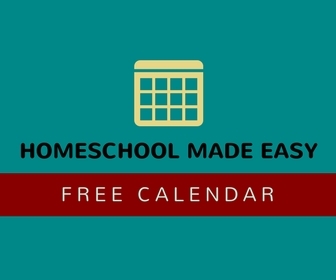 To follow up with my Homeschool Made Easy (available now on Kindle), I’m writing a slightly-more-comprehensive but still-super-simple Homeschool HIGH SCHOOL Made Easy. It’s to answer a friend’s personal challenge to make even high school easy. Never one to shy away from a dare, I decided to go for it. High school does seem a lot more challenging than the earlier years of homeschooling. Hey, I even burst into public ugly crying when my first teen started high school for the first time. But now he’s a graduate, and you know what I learned? It really was so much simpler than I thought. The deeper we got into high school, the clearer the path became. So now my second high schooler is so much less stressful. I shared with you on facebook live some things I’m changing since I have graduated a homeschool student. My perspective on homeschooling has definitely matured over the years, and the important priorities have become crystal clear. There’s a lot I wish I had understood right from the beginning, ideas and strategies that would have made our days much smoother and my sleep much easier. I want to share those with you. So what exactly am I covering in this new project? I’m so glad you asked! My list of topics is just huge, so it’s a good thing I’m writing for 31 full days! We’re going to cover the burning questions you have and some of the issues you may not have thought of. Why is homeschooling the right choice for high school? 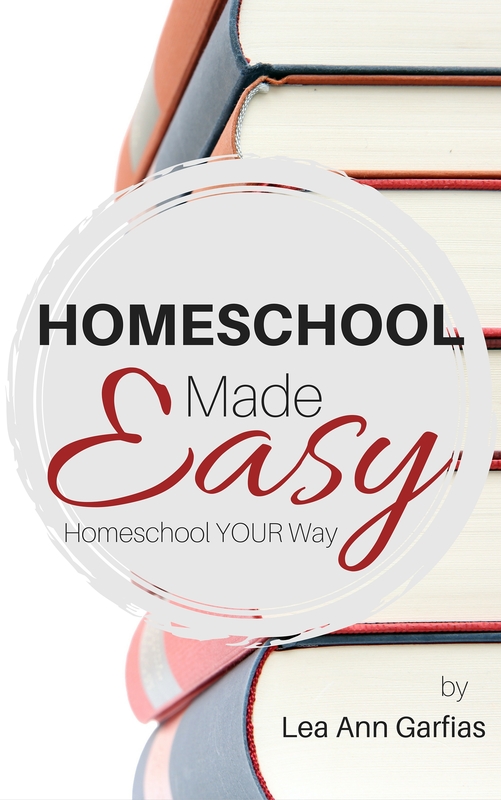 How does a mom know if she can homeschool high school? What do high school students need to know? Should we or should we not take outside classes? What about these hard subjects? What unique social challenges do high school students face? How do family dynamics change in high school years? How do homeschool families navigate teen issues like dating, driving, working, and parties? Should we prepare our students for college, or for a vocation? How do we handle transcripts, tests, entrance essays, and scholarship applications? How do we know if the student is ready for real life? I’ll be answering these questions and more in my series (soon to be book) starting October 1. You can find out more here. 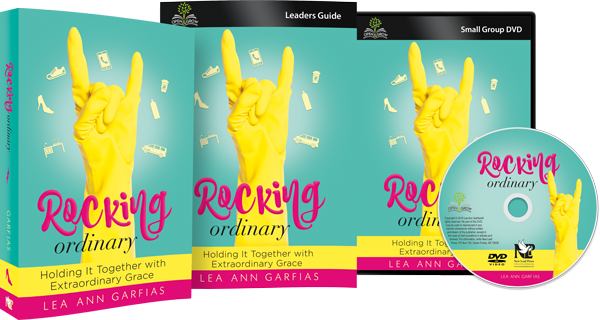 If you have a homeschool student in middle school or high school, I hope you’ll sign up for the series to be delivered in your inbox every day — so you won’t miss a thing! So what questions do you have about homeschooling high school? Let me know below so I can make sure this series is just what YOU need!